Ritual Of The Moon takes around five minutes a day to play, for 28 days. This is day one. Friday is as good a day to start as any, right? Day one of Ritual Of The Moon and I am thinking about my period (warning!! TMI ALERT!!!!). Ritual Of The Moon is a month long game that you play for five minutes a day, for 28 days, about a witch exiled to the moon, so I don’t think it’s a huge associative reach tbh. If you’re a person who doesn’t have periods, let me tell you, they’re pretty weird. I am often conflicted about my period. It makes me feel gross and unsexy, but it’s also a signifier that I have the potential, in theory, to grow another person inside me. Which is itself partly a Cronenbergian horror in my mind. It’s also really annoying because it does genuinely make me grumpy and sad. This is infuriating when a) I know why I am sad and still can’t stop and b) that is exactly what the bastards expect me to be like! On the other hand, many people who don’t have periods wish that they could, so I try not to feel too put out by it. I wonder, if I was on the moon, would I have my period never, or all the time? Symbolically speaking, I mean. The latter would be a real ballache. Metaphorically speaking, I mean. On day one, the witch expresses disbelief that she has been exiled. I probably would too. But at least she has a nice space suit. No confirmation yet on whether the moon is actually cheese. The only things the witch can do are to look at the earth, or go into the tiny living pod and perform a ritual. I spend some time drawing shapes to match the stars up. They all end up looking decidedly yonic, in my mind, so tomorrow I am going to make an effort to not think about my period. 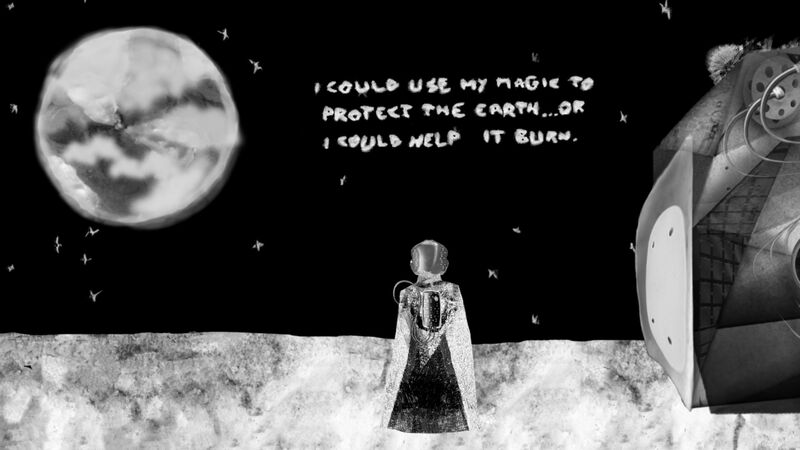 A meteor starts crackling its way towards earth, and I decide we’re going to save the planet. After all, despite the witch’s justifiable misanthropy, I reason there might be more moon witches there still. Maybe they will send a friend one day, and they can be misanthropes together. I wonder if being exiled with someone you don’t like is worse than being exiled alone. When the witch says “I can’t care any more,” I’m not sure if it’s a statement of how she feels now, or a direction to herself. I know she’s probably upset, but as I write this I think I’d like being alone for a bit. 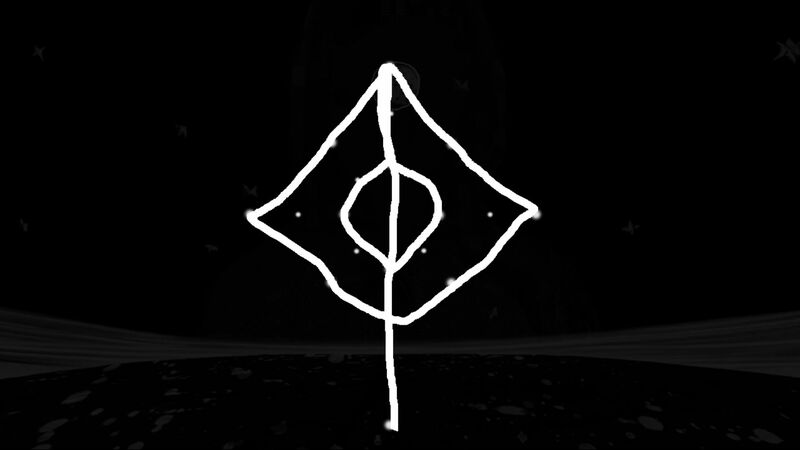 Ritual Of The Moon is out via Steam on April 19th.